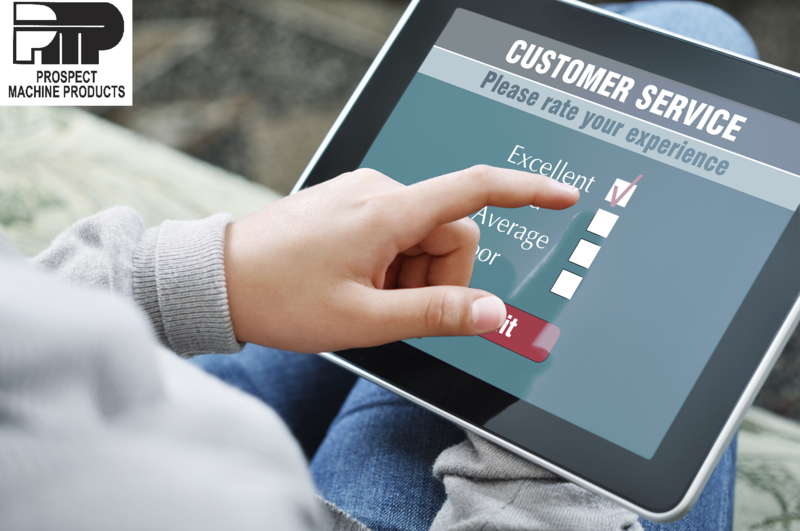 Customer feedback is essential for companies offering a positive and personal customer experience. Today’s business environment is fast-paced and highly competitive. Consequently, it is crucial that deep draw manufacturers understand what customers want in order to provide rapid turnaround and satisfying experience, from the initial contact to the final delivery of parts. Prospect Machine Products Supporting the Mentorship of Future Deep Draw Toolmakers. Gemba is a Japanese term meaning the “real or actual place.” As a preferred deep draw metal stamping company that values efficiency, productivity, and customer satisfaction, Prospect Machine Products (PMP) uses this approach of focusing on the real issues that are impacting the company’s day-to-day operations to promote excellence in the workplace. 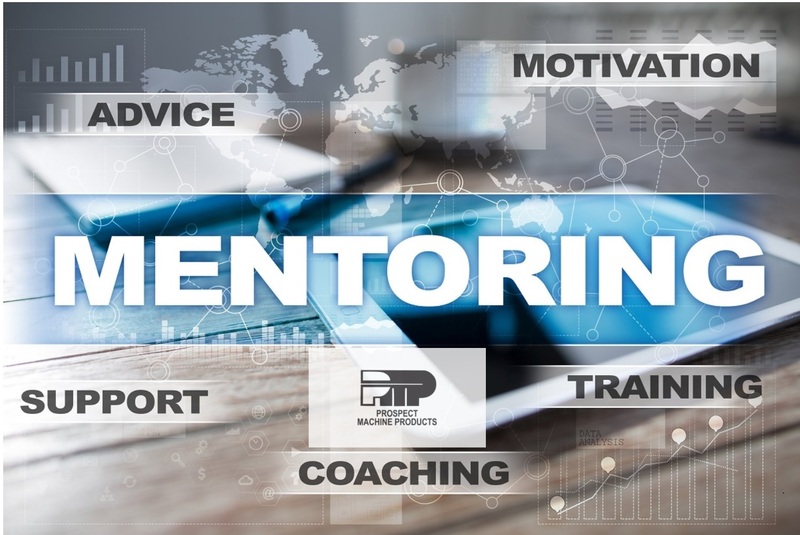 It is a daily opportunity for PMP leadership to gain valuable insight into the manufacturing process and to identify what ISO 9001:2015 refers to as “opportunities for improvement” (OFIs).